Regency Jewish Heritage Shines During Passover! Posted on April 5, 2013	by Judah Gutwein, L.N.H.A. 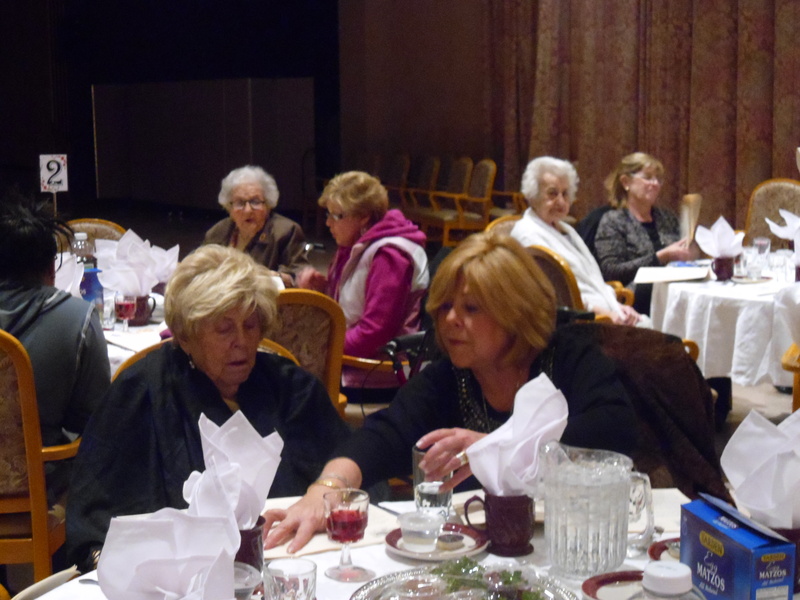 Regency Jewish Heritage hosted a beautiful Passover model Seder with Rabbi David Glicksman on Monday, March 18th and a second seder on Passover. These were intimate events with the participation of many residents and their families. The families were suitably impressed with the beautiful table décor, the culinary delights (food was scrumptious and delicious!) and the compassionate help from the staff! In fact, Regency Heritage Director of Recreation, Caroline Santiago, had her staff catering to every family at their own designated table. 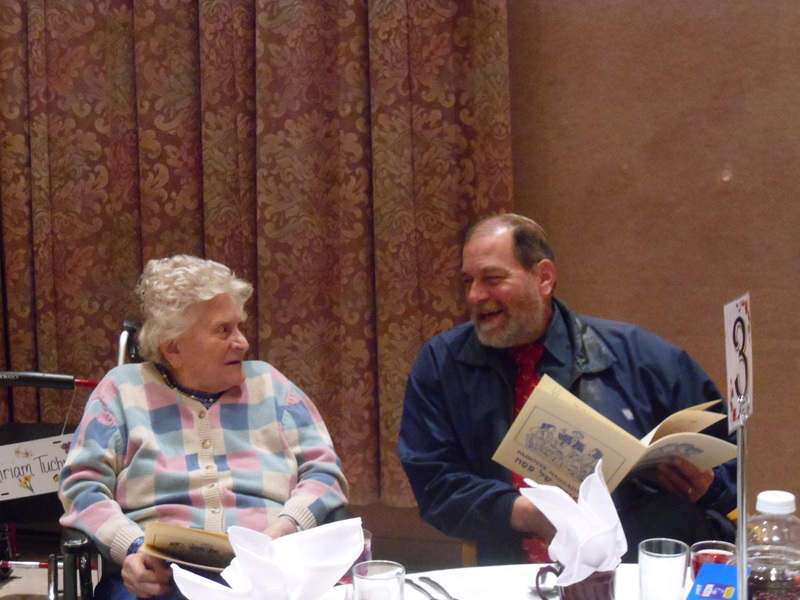 Take a look at several pictures from the Seder! 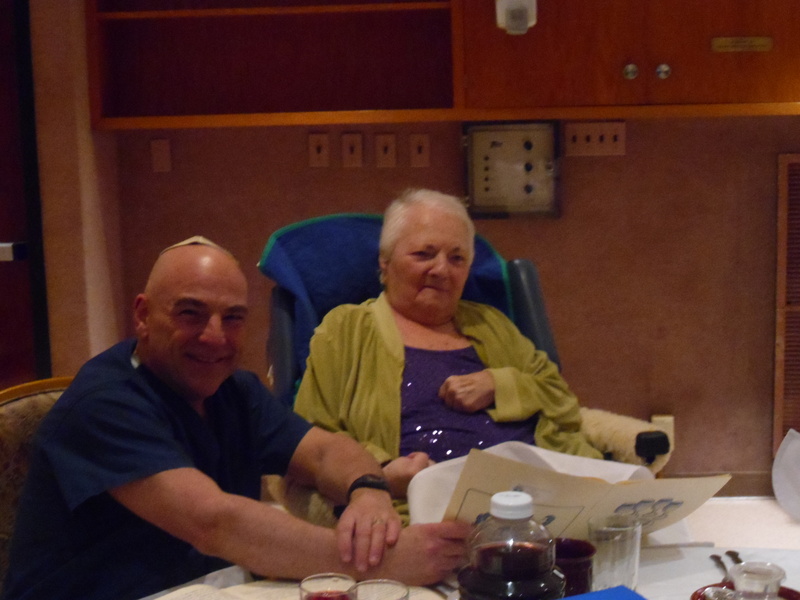 This entry was posted in HealthCare News, Regency Resident Spotlight, Regency Staff Spotlight and tagged kosher nursing homes in new jersey, passover information for seniors, regency heritage nursing home, regency heritage somerset, regency jewish heritage. Bookmark the permalink.